and the new Everyman cinema at Canary Wharf. 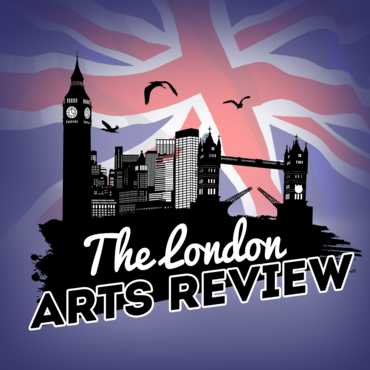 The latest episode of the London Arts Review podcast is out. Download your copy free by clicking the image below. Subscribe to the show for free – click here for iTunes or here for other podcast readers.